Welcome to Antioch Baton Rouge. 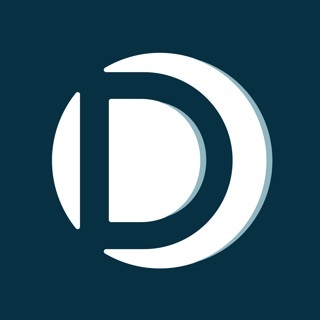 We are a family on mission becoming a church for the whole city and the whole world for the glory of God. 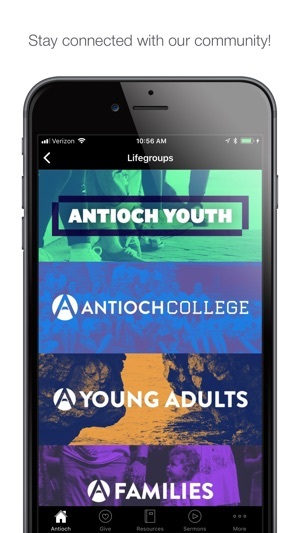 Connect and engage with the Antioch Baton Rouge app! 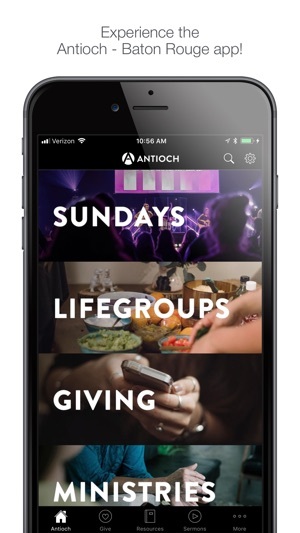 You will be able to view upcoming events, give, read the bible, and more!